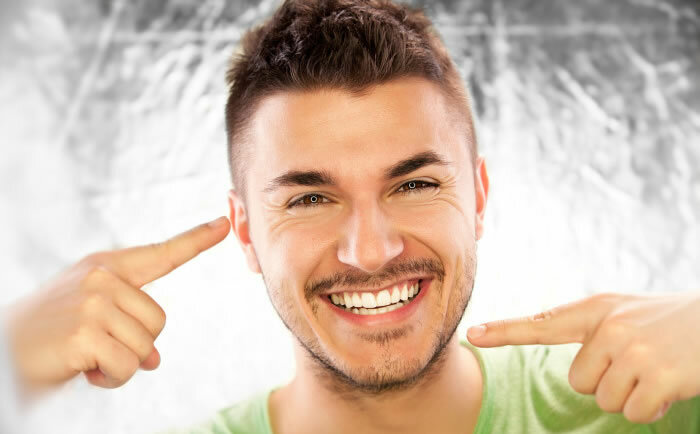 There are effective ways of lightening the natural color of your teeth without removing any of the its surface and without having to put on porcelain or composite veneers (also known by the popular brand name, Lumineers). It won’t be possible to have a complete color change, but it will lighten their existing shade. Bleaching is an effective way to make their natural color lighter without removing any surface. You may need several visits to your dentist over the course of a couple of months to achieve the desired shade. Professional bleaching is the most popular method of tooth whitening. Your dentist will rub a protective gel onto the lips and gums, followed by the application of the color-lightening gel. It is usually hydrogen peroxide. The gel will break the bonds between stain molecules and as the ingredient breaks down, the oxygen gets into the enamel on the teeth and the tooth color is made lighter. The dentist will take an impression of your teeth in order to make a mouthpiece, and will instruct you how to use it with a bleaching gel at home. Then, you regularly apply the gel for a specific period of time – generally around two to four weeks. There is also a type of system that dentist’s use in which lasers or lights to achieve results. This is also called laser whitening or ‘power whitening‘. This is where a bleaching product is placed on each tooth, after which a light or laser is shone on them to activate the whitening process. During this procedure a rubber-type dam is used in the mouth to protect the gums, and bleaching is painted onto your teeth. Then a light or laser is pointed into the mouth in order to activate the chemical. Lighter shades can be achieved more quickly since the gel is quickly activated by the special light. Laser whitening is said to make this process up to five or six times as effective as the bleaching process. Regardless of which method you use, right after the procedure you will be instructed to avoid any type of food or beverage with high levels of pigment. The lifestyle and habits you purse will determine how long the whitening should last. It may take several years before the stains reappear. So remember to include healthy dental habits in your daily activities, which will also help you avoid other, more serious issues such as gum disease and tooth removal.